Alamiyah School offers a broad curriculum which gives children the freedom to discover and explore their own individual talents. Children develop a deep understanding in subjects and methods in line with the Montessori curriculum and more. The EYFS and bespoke Arabic curriculum are embedded in our Montessori curriculum to provide a truly comprehensive learning experience. 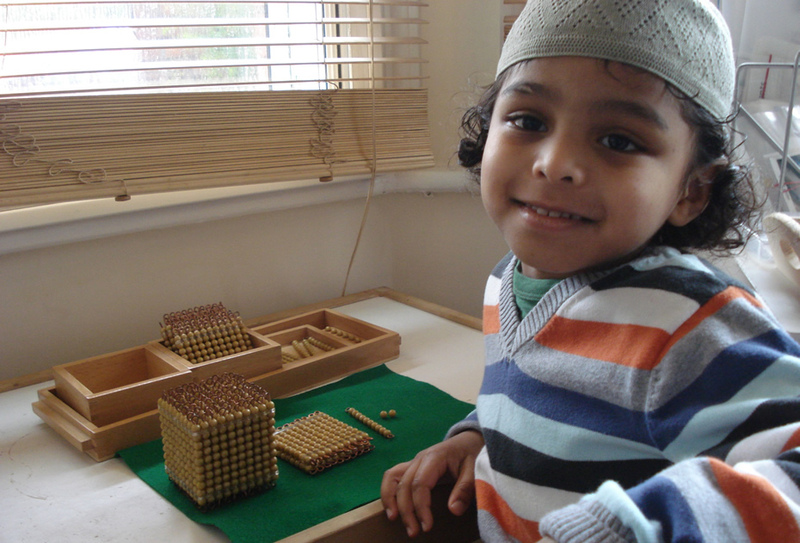 We are appreciative to be able to see a Montessori education combined with Prophetic Islam. Each and every part of the school has an intention and purpose in order for our son to learn, this is truly amazing.